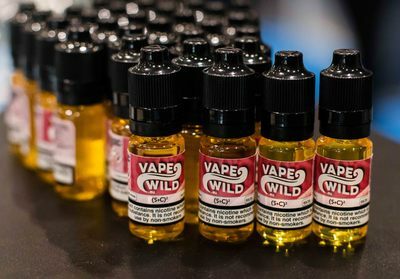 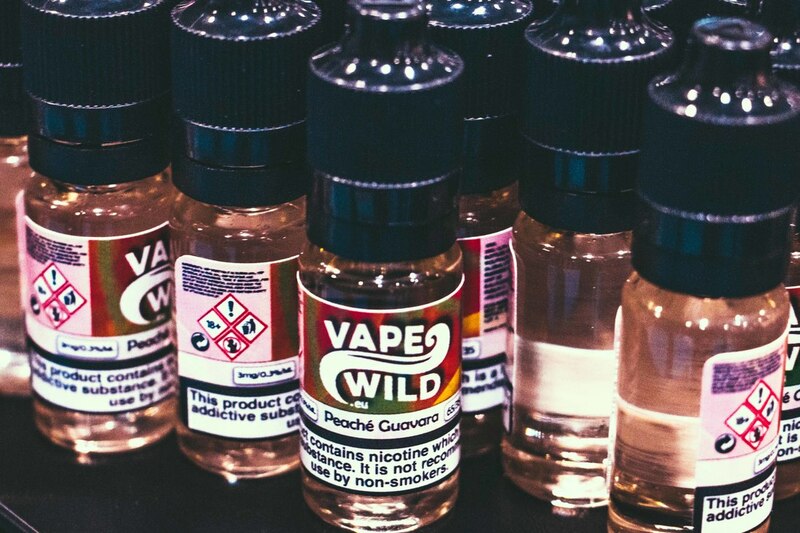 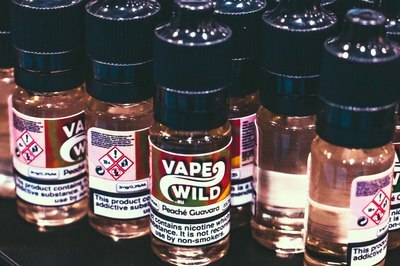 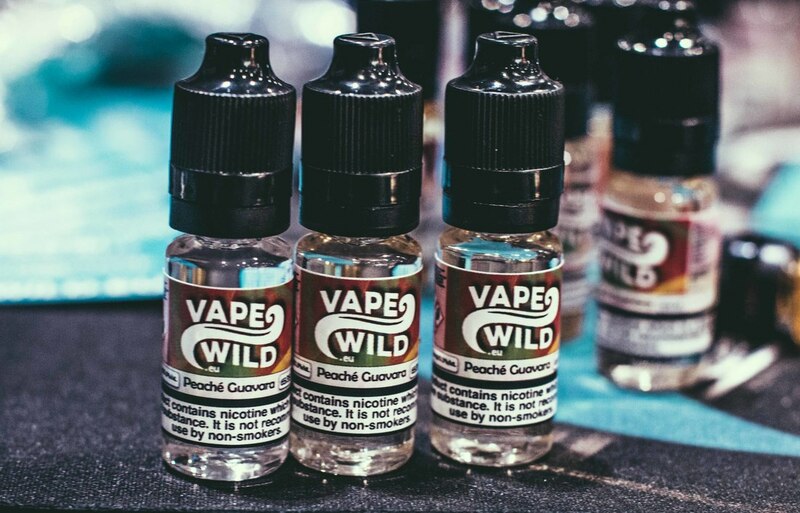 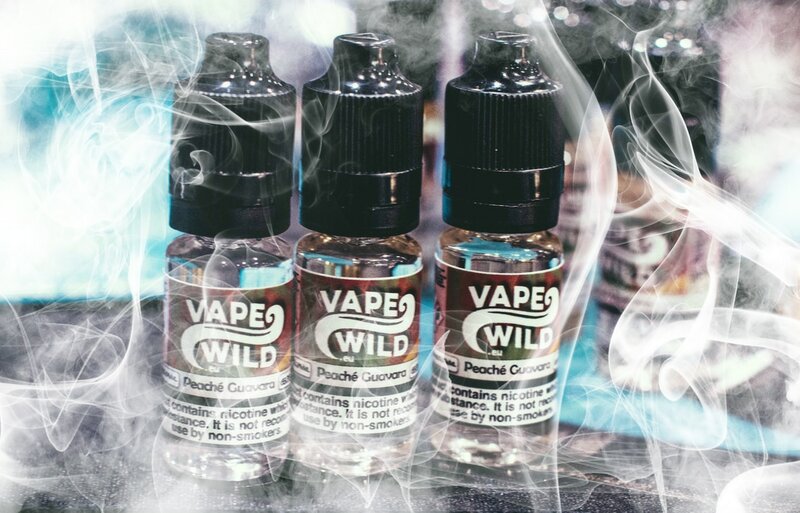 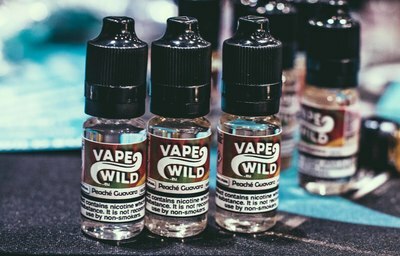 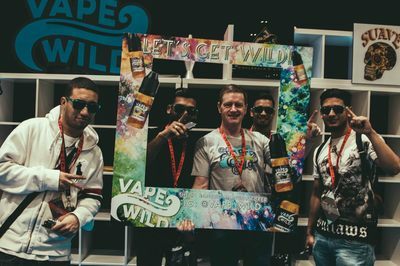 Vape Wild are the largest vaping distributor in the USA produced in Dublin they ship globally across the world. 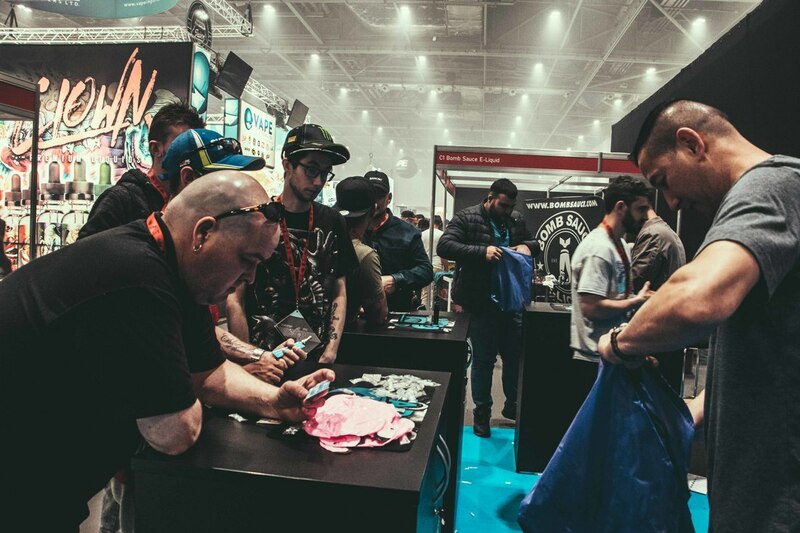 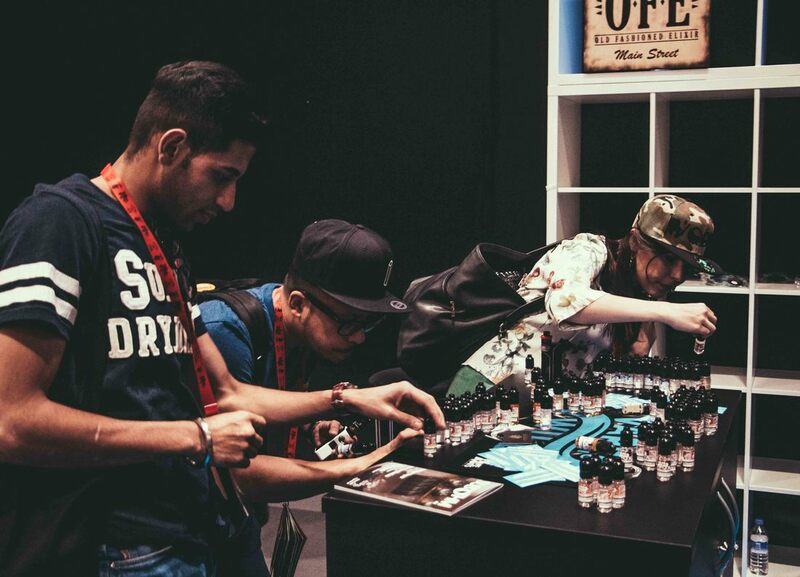 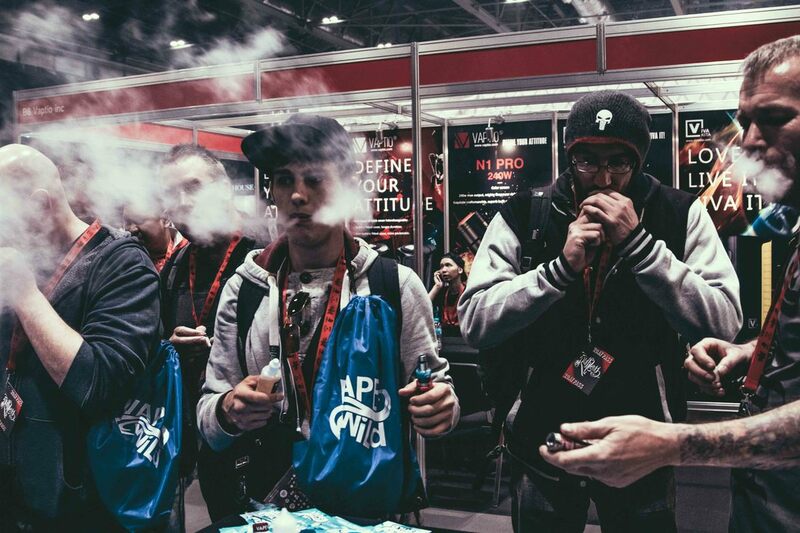 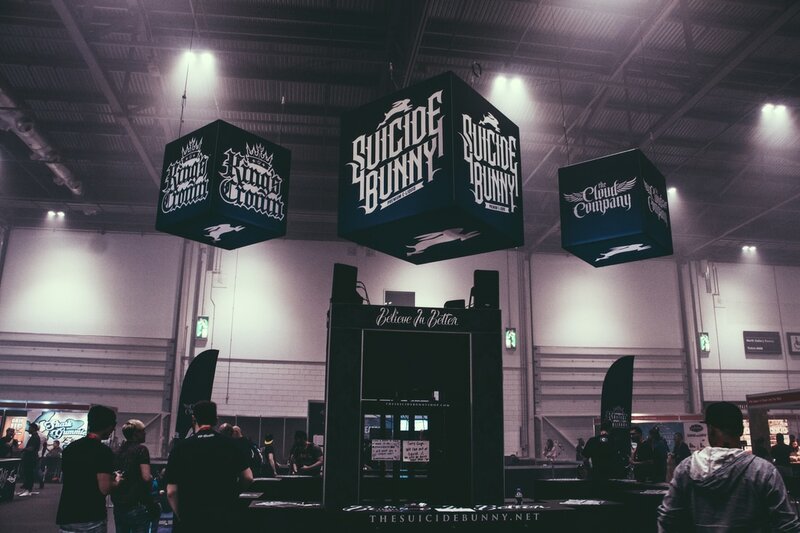 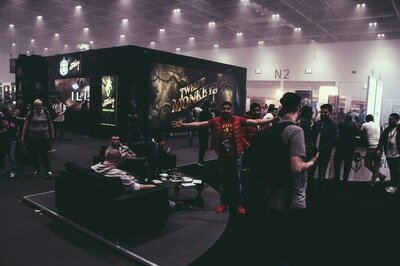 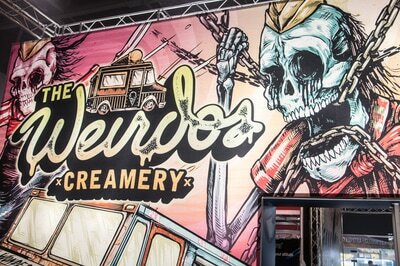 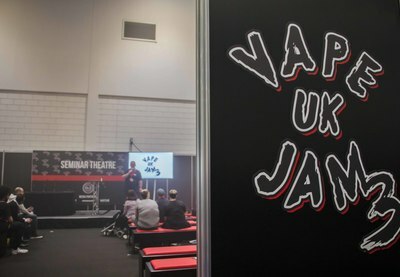 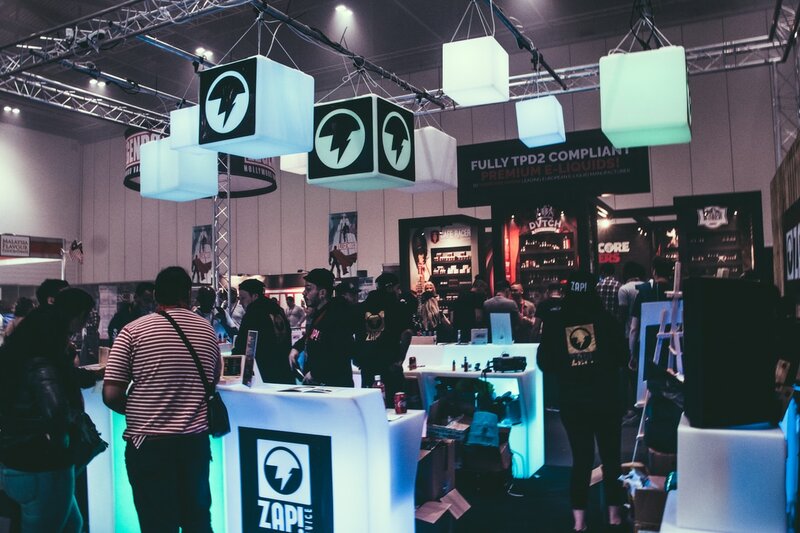 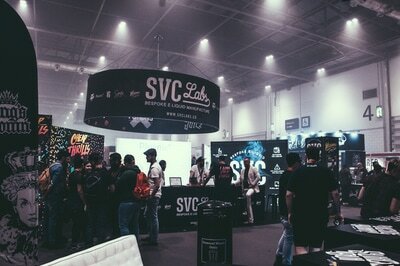 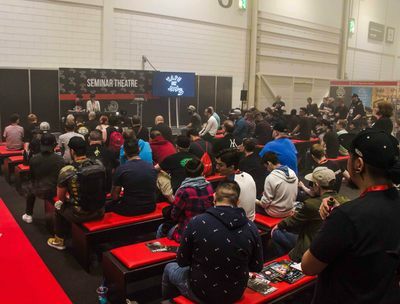 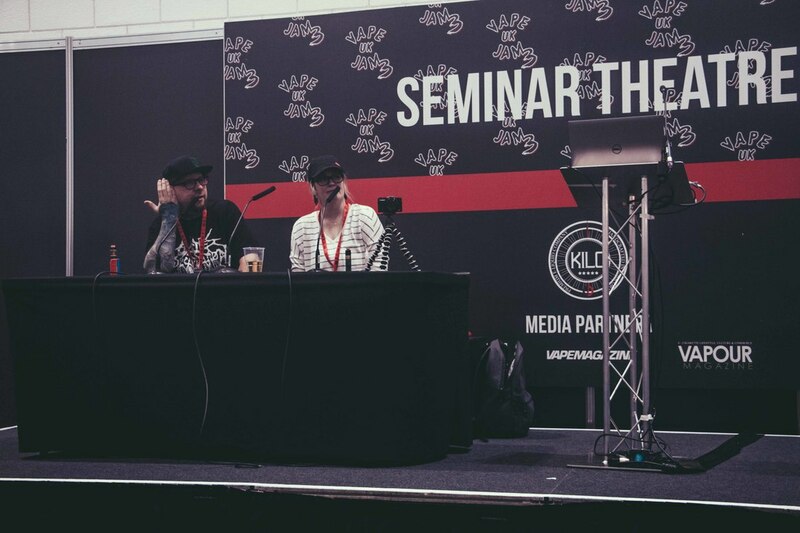 Vape Jam is an annual event held at the Excel centre in London. 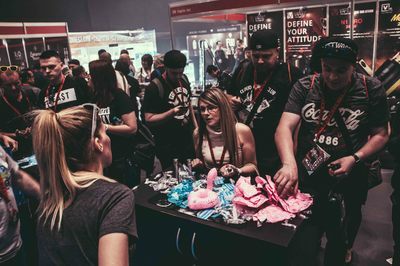 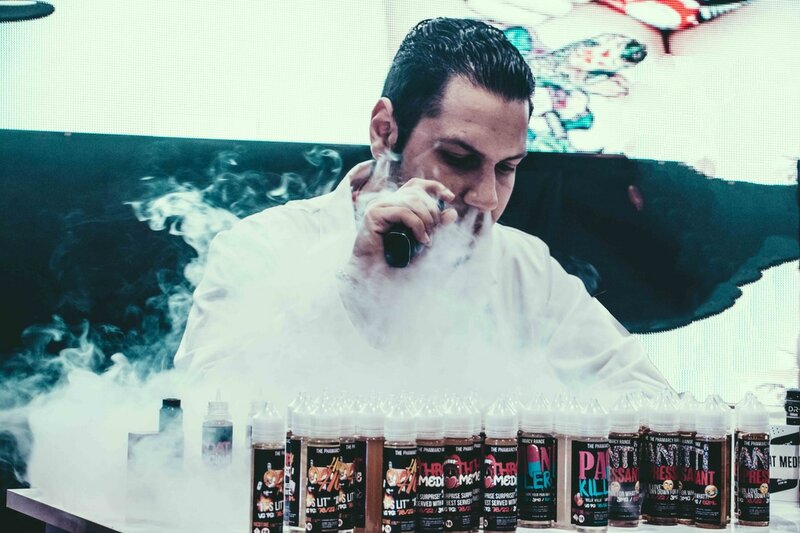 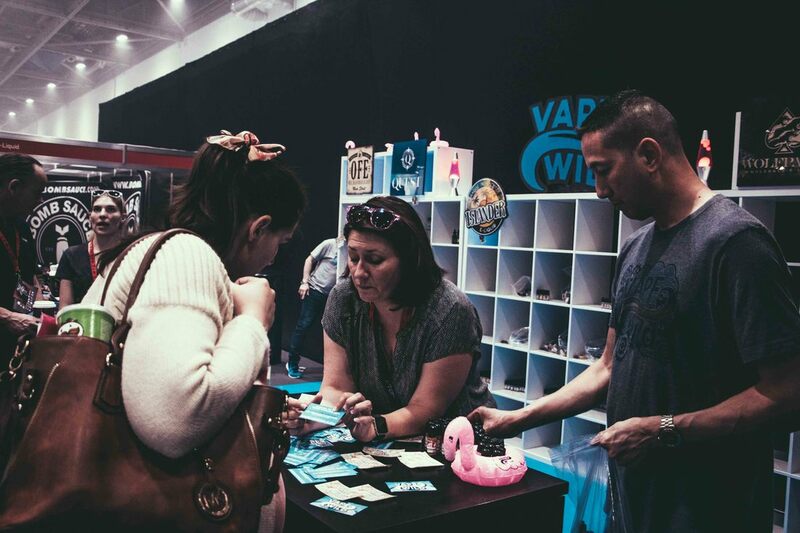 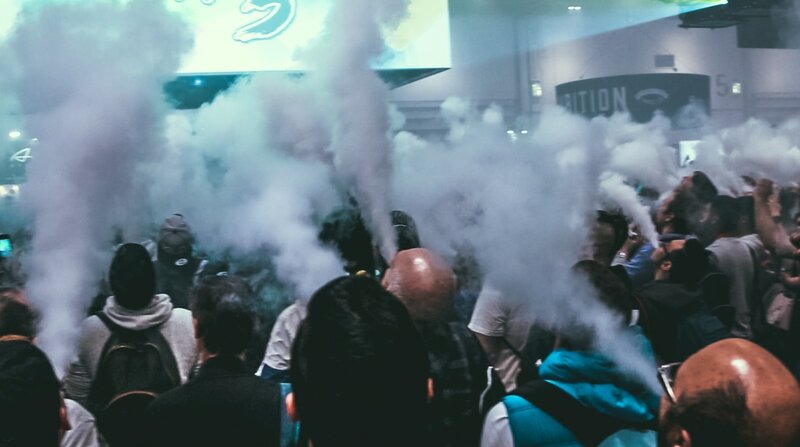 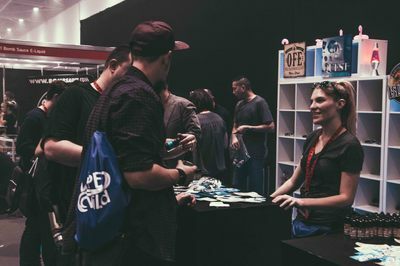 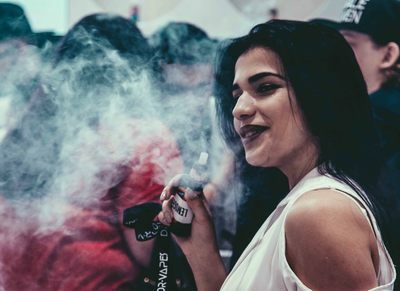 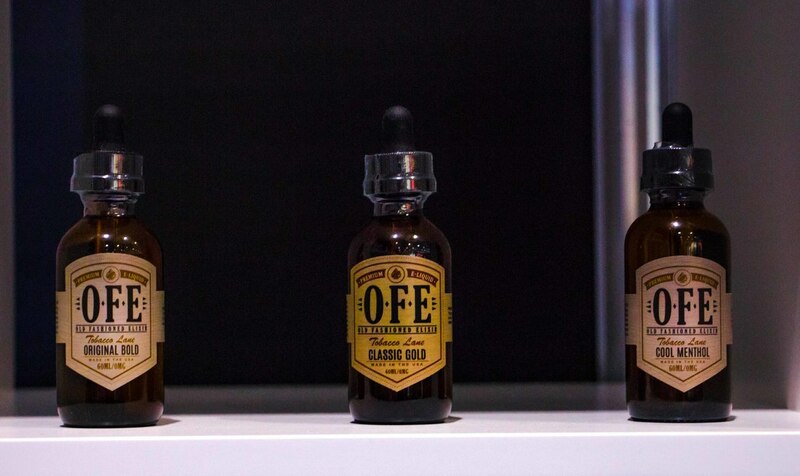 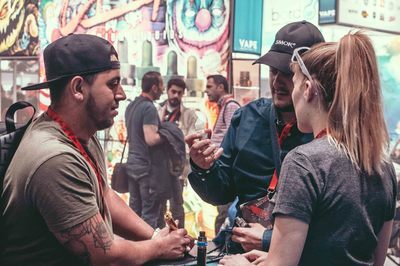 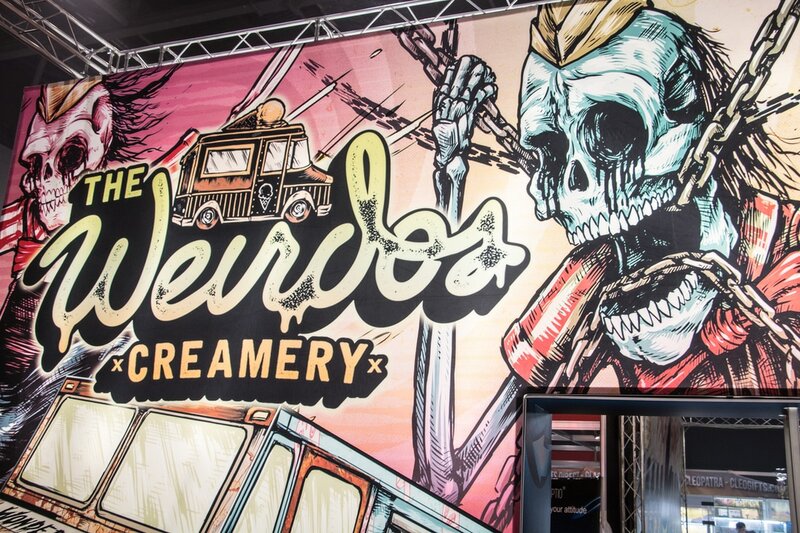 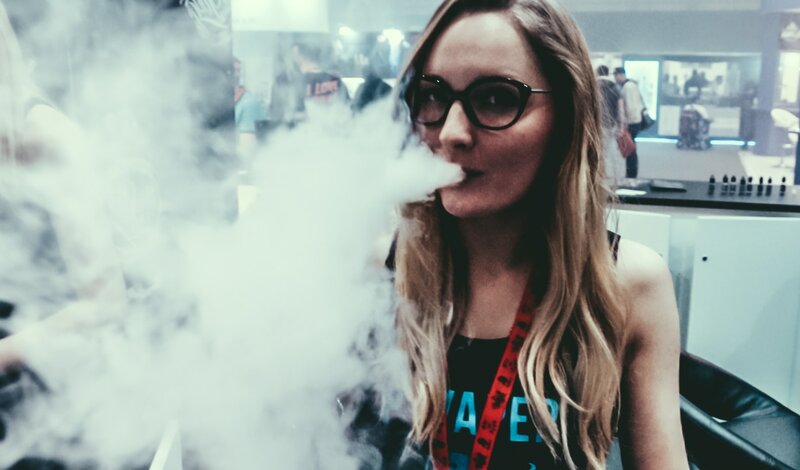 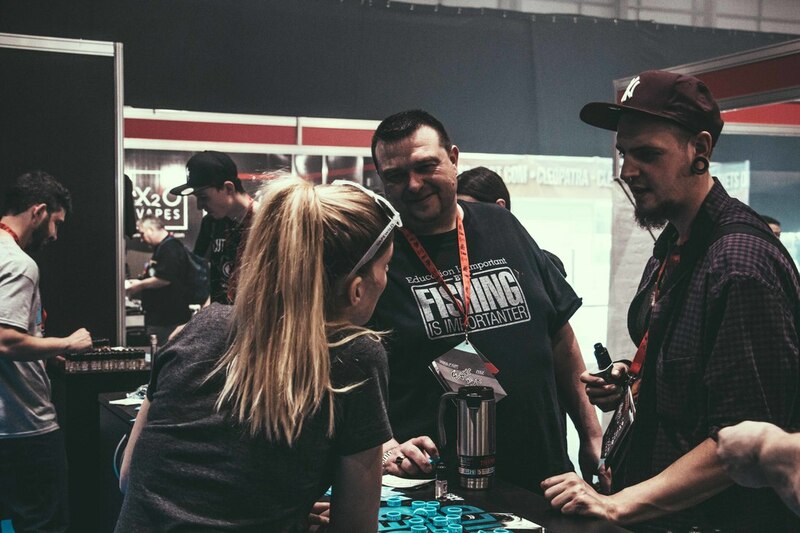 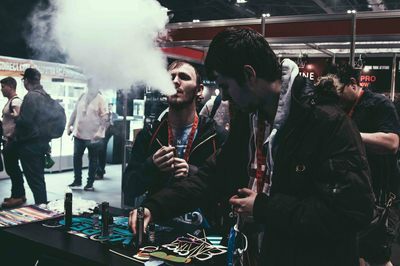 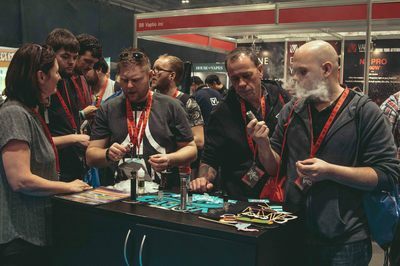 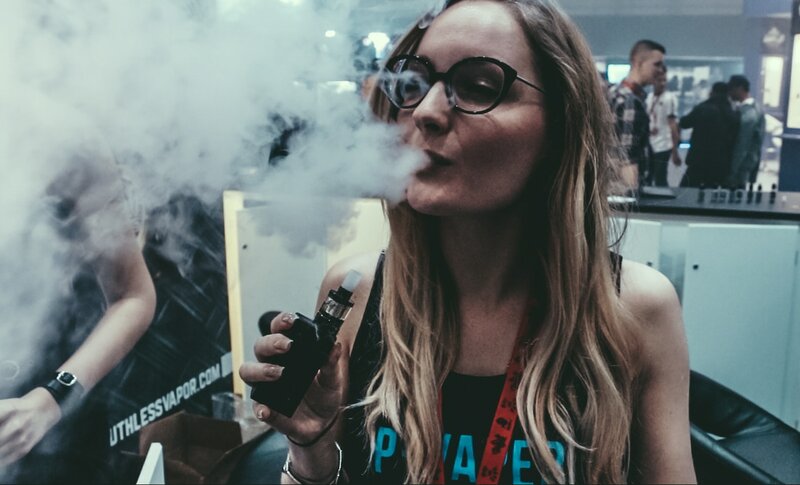 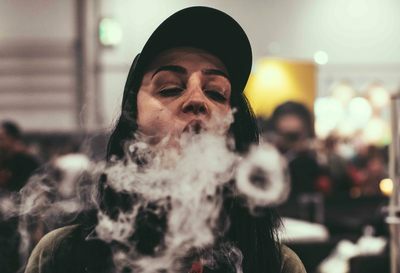 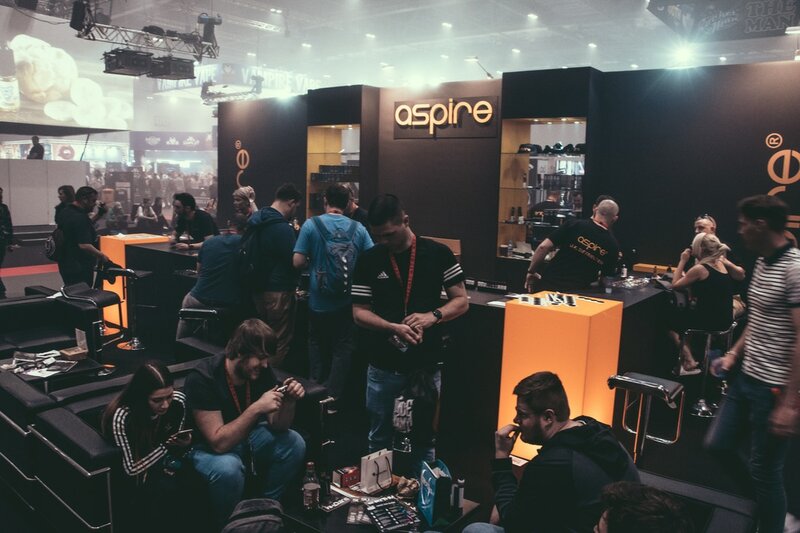 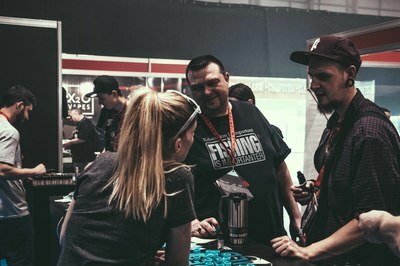 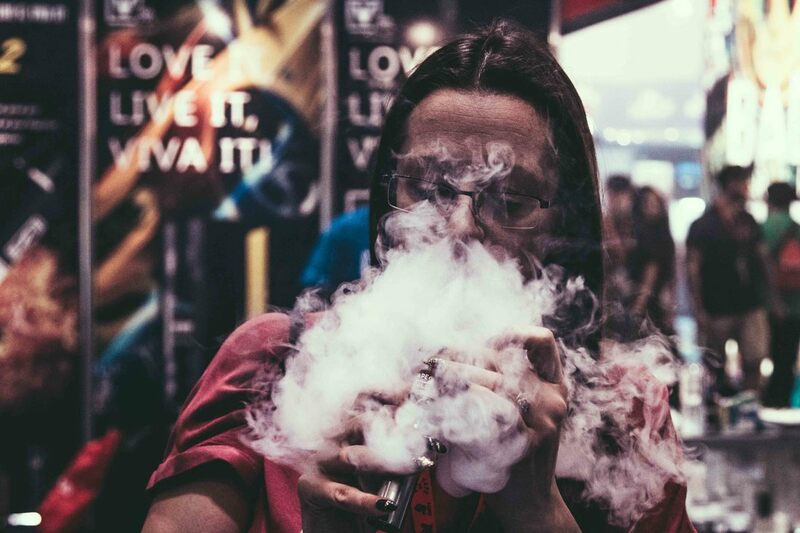 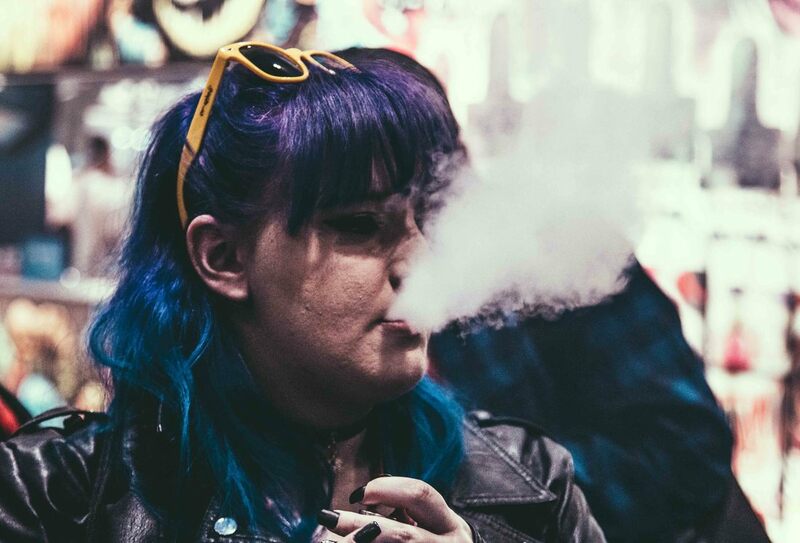 The event is open to the public and vaping companies come together to network as well as for the public to get exclusive deals and to check out new companies. 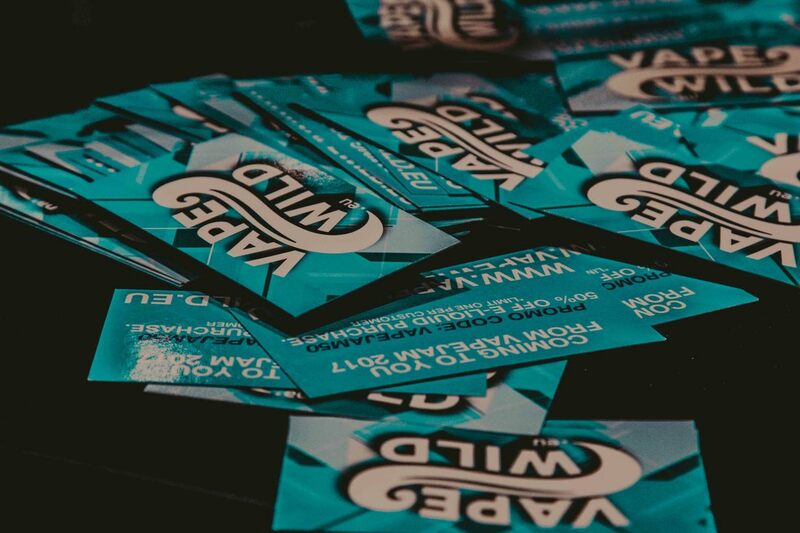 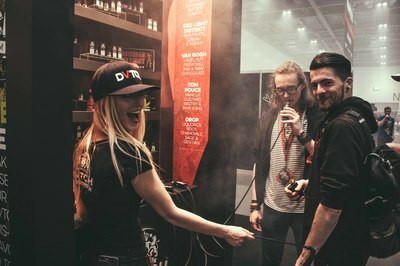 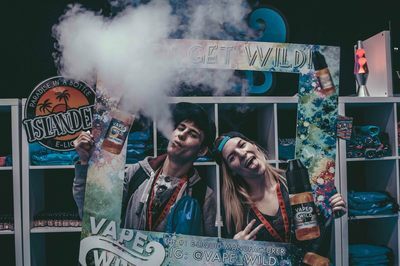 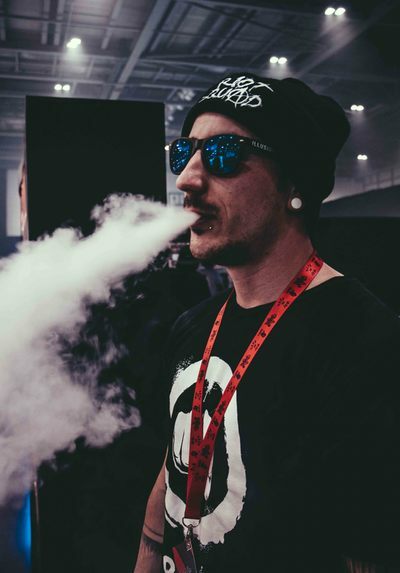 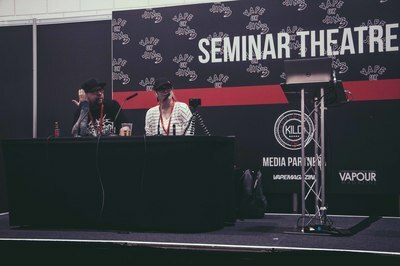 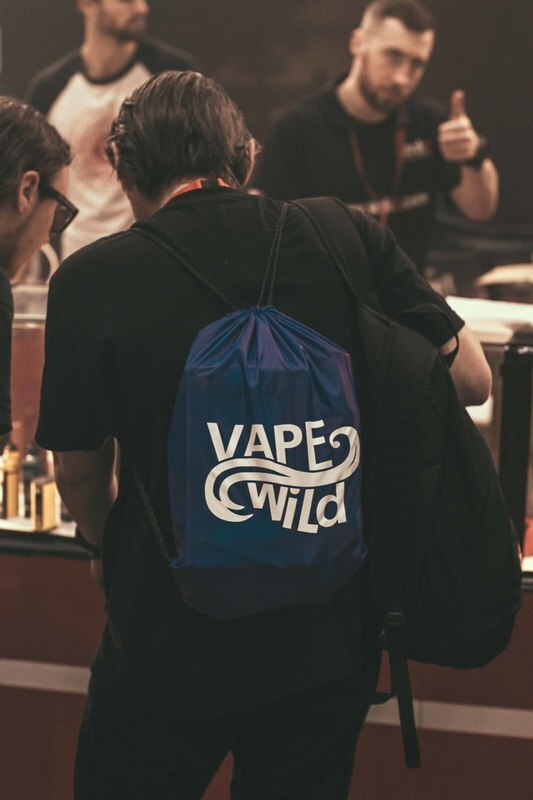 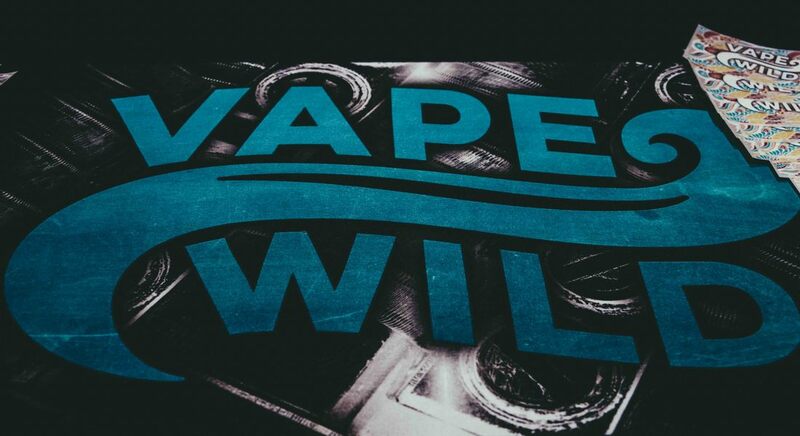 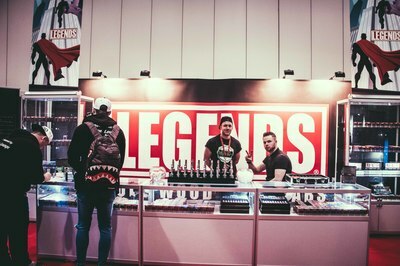 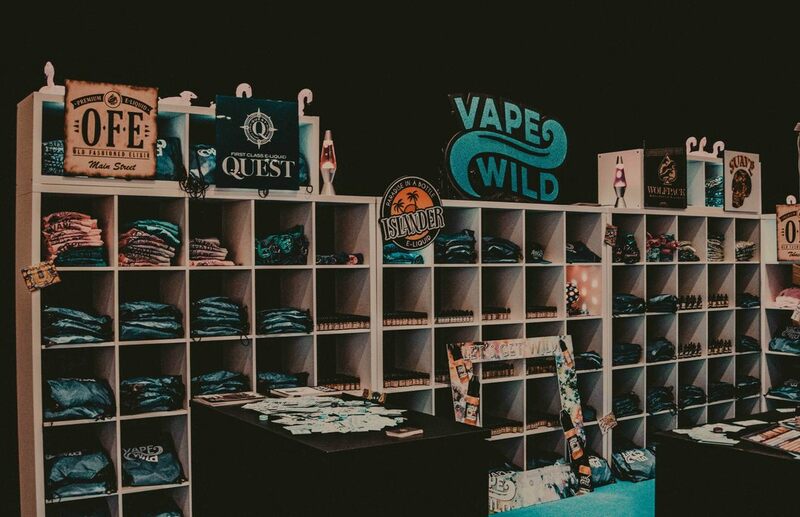 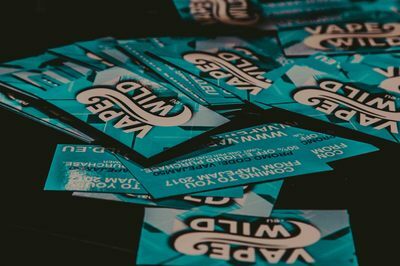 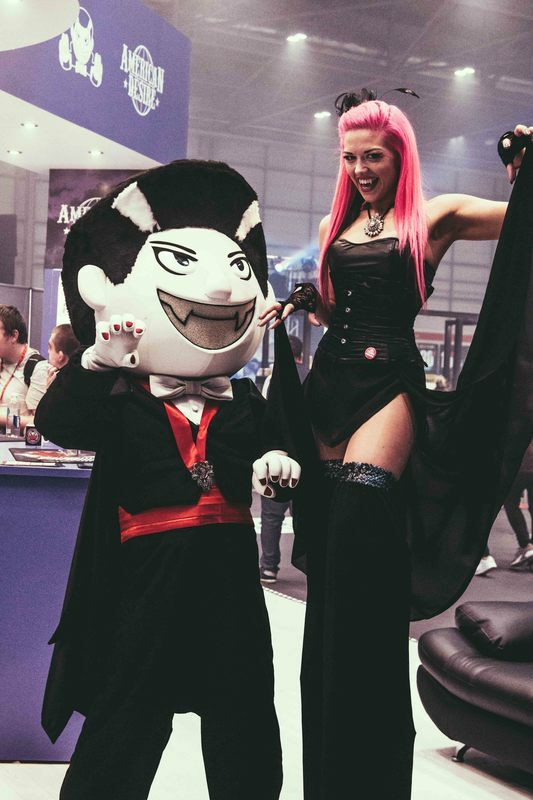 I was contacted by Vape Wild to photograph the event as well as produce a highlights video promoting the brand and the event.